The official LDM/MH GK3 run thread. 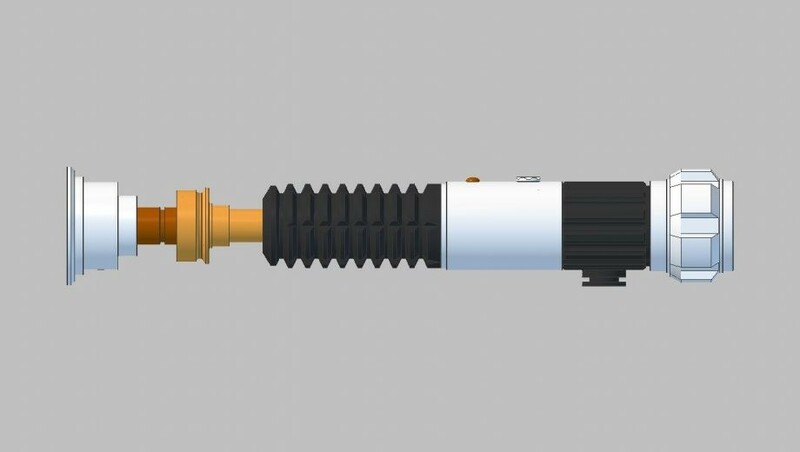 This is a saber that has been a long time coming. The thin neck sabers from the movies have always been my favorite (Luke EP6, Kenobi 3 and 4). 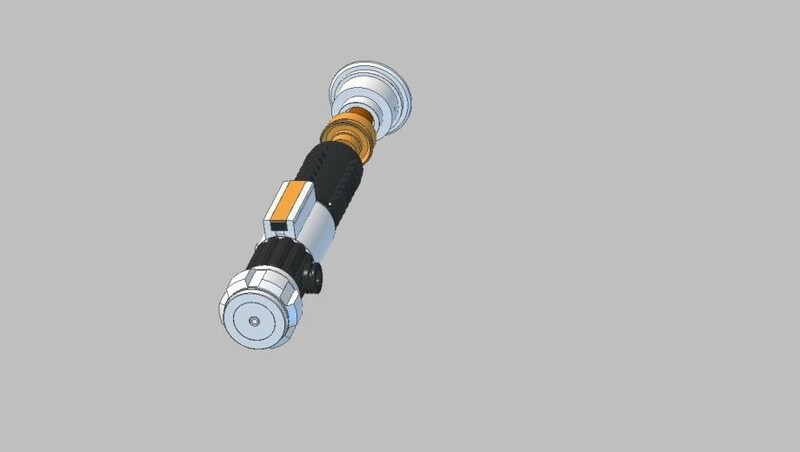 I have a MKVI and MKIII but always felt my collection was missing something without a truly accurate ROTS version so I spoke with LDM about correcting that. We thought others would feel the same way and decided to go forward with the saber. 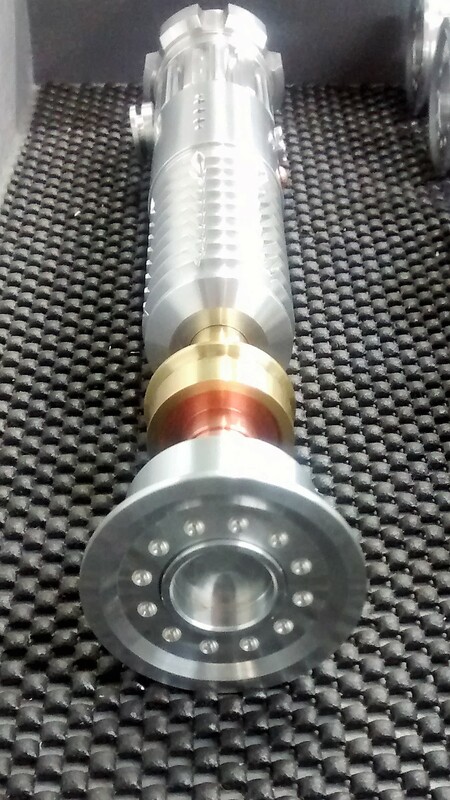 I was able to source a MRLE from a very trusting person and we had the models made using it. 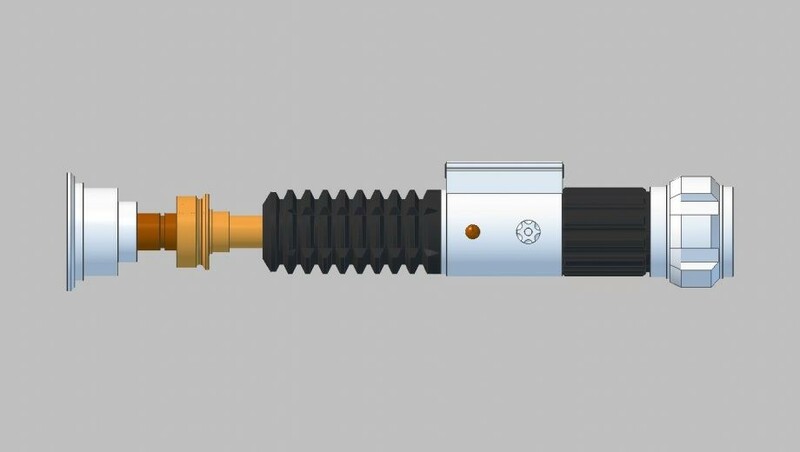 The model name for this saber will be GK3 (We are sure you can figure the moniker out ;)). 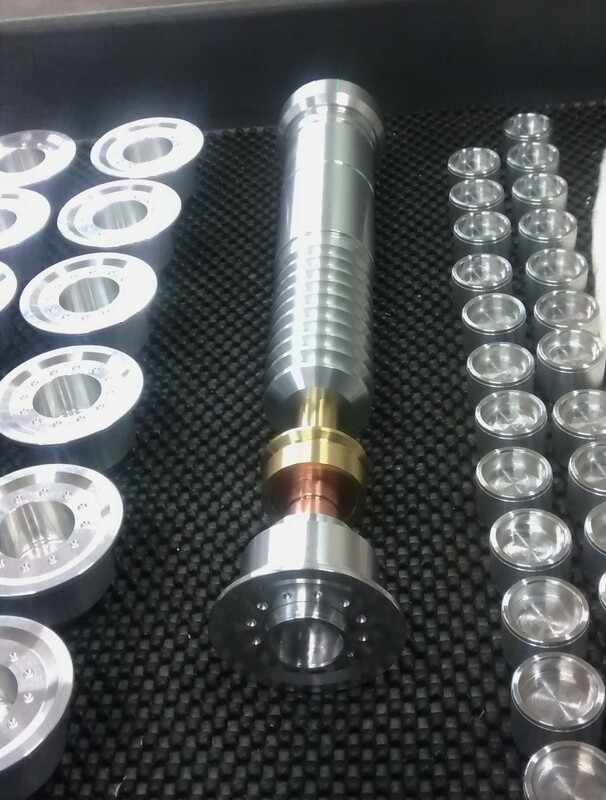 The saber will be made of real brass and copper and all the black parts will be anodized for durability and quality. 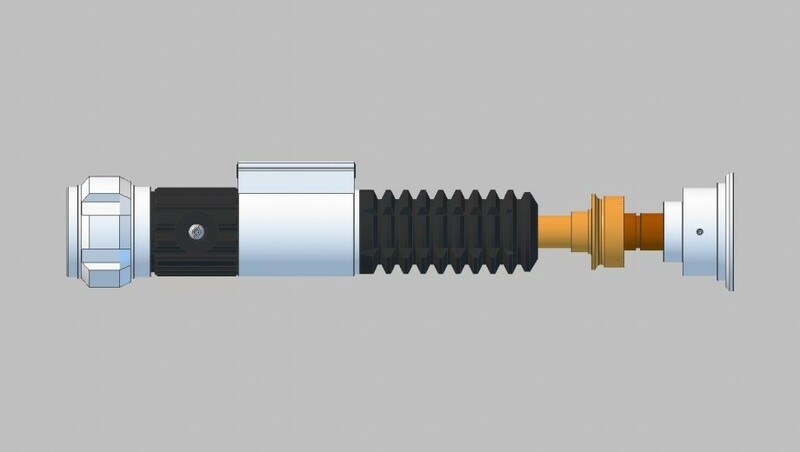 Each saber will come with a â€œheroâ€� blade plug for display purposes. 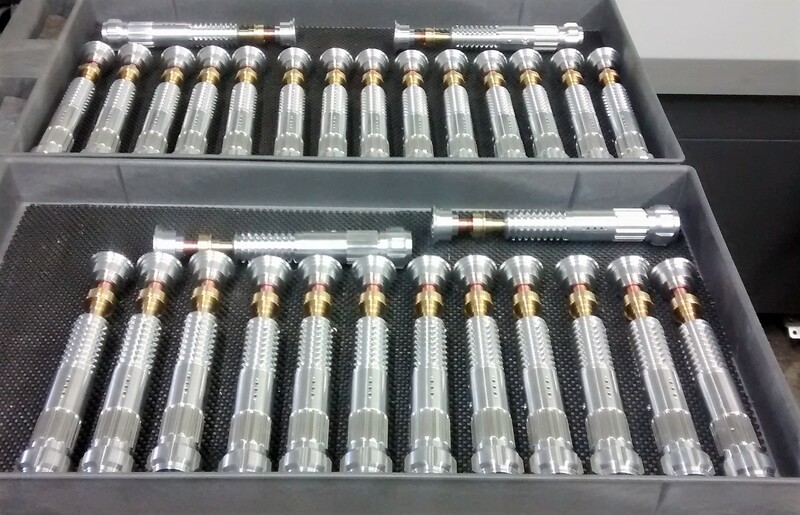 Each saber will have the latest CF version available when the saber installs begin. The switch will be a rocker style with the ability to push both buttons at the same time in case you want to utilize â€œMute on the Goâ€� or other features (pics below). 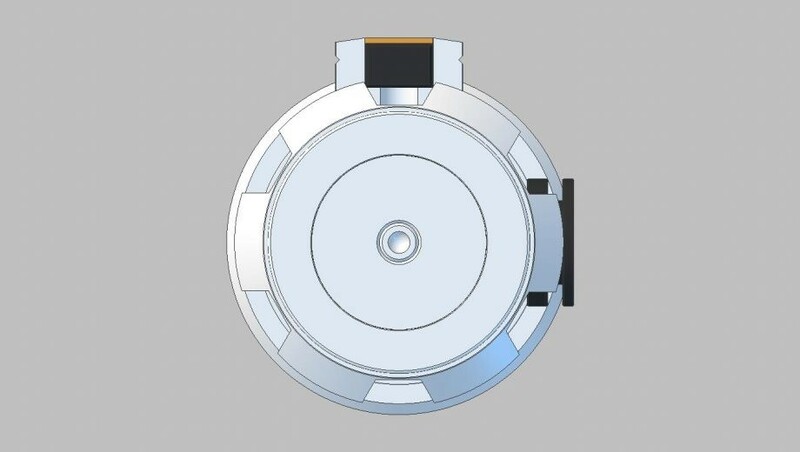 The LED will be a Tri-Cree XP-E 2 BBx with the X being the FoC color. 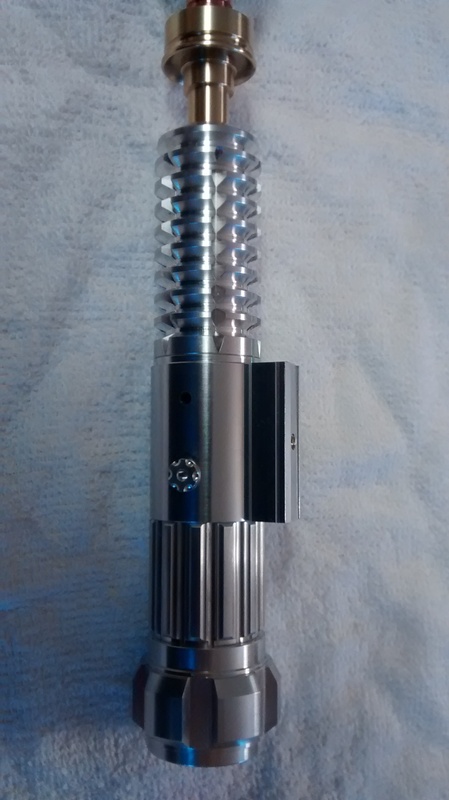 The LED will be in the emitter for maximum brightness and will leave ~.6â€� of blade depth. To keep this run more reasonable (copper and brass are not cheap) there will not be any options except for the FoC color. If you need a charger (it will be Li-Ion 7.4V battery) or 7/8â€� blade we can certainly help you find one or sell you one. Here are a few pics of the models. A couple of notes on the pics. For the first set you will notice the set screw on the side. This will actually be on the bottom. On the shiny renders you will notice the box is backward. That was just a mistake by the machinist in doing the render. It will be correct on the actual saber. The activation card will have the correct design in it even though it is not on the models. 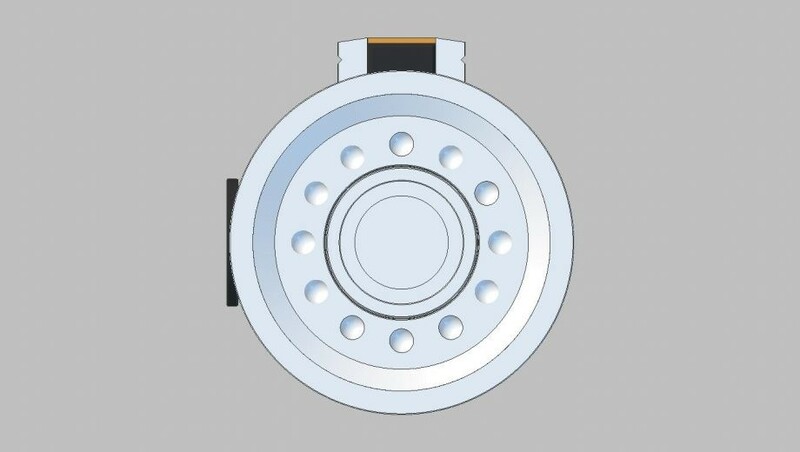 The pommel insert is not going to be a solid insert like the pictures but will be a sound vented design with recharge port. 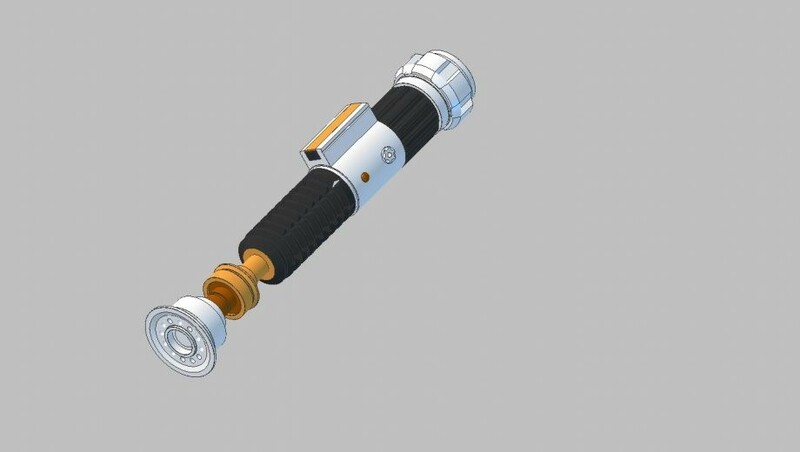 The full price of each saber will be $1300 (PP fees included) plus shipping. 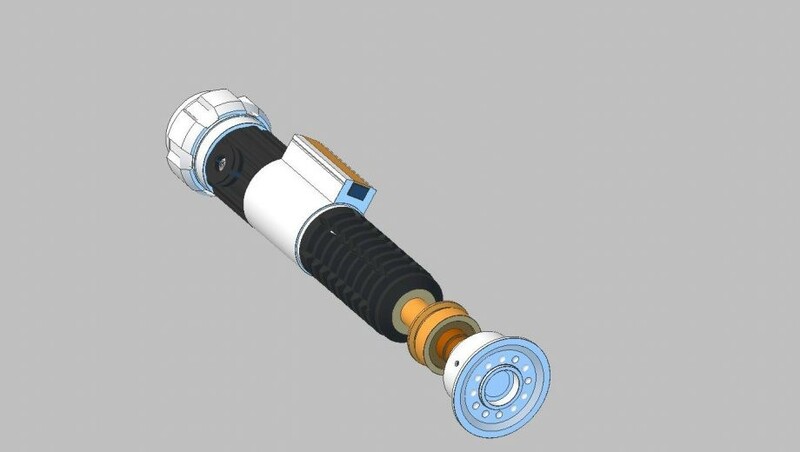 A $400 deposit is due to secure your spot on the run, $300 will be due when the sabers are machined and the remaining $600 (plus shipping) is due when the saber is complete. All deposits are non-refundable. If you decide to sell your spot on the run you will need to contact LDM or me for instructions on how to do that. Make your deposit of $400 USD to isg.guildmaster@yahoo.com and post your forum name in the notes. Please use payment for goods. Then post in the thread that you made your deposit and also your FoC color of choice. This run will be a limited 25 units. FoC, whatever color was movie accurate please, thanks! Thanks for bringing this beautiful saber to life! just wondering on these what would be the best way to achieve that high glossy polished look like on the mr le? 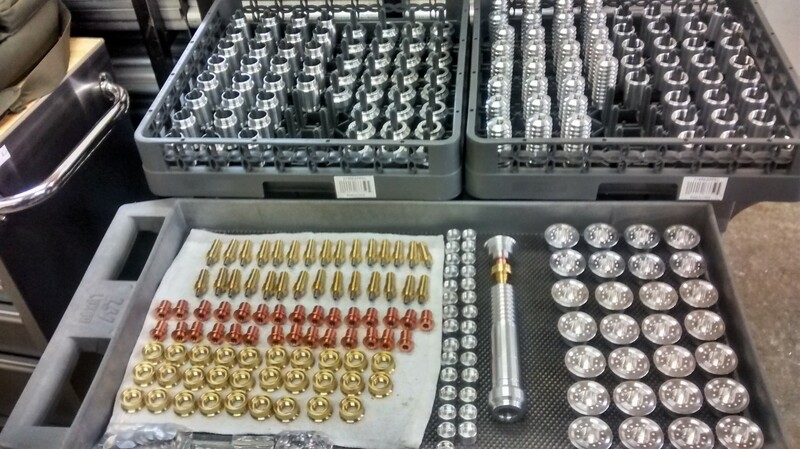 would a polishing service be considerd? MH will chime in, but it is my understanding that we will not be deviating from what he said we were doing in the first post. HE has been coordinating many of the details so he will have the final word. no I am sorry I am not offering a polishing service on the saber. thats fine man so what polishing method would best suit it? just a polishing cloth bit of polish and alot of elbow grease? The right polish compount and a cloth (repeated over and over a few times) will give you a polish as high as my mkvi. 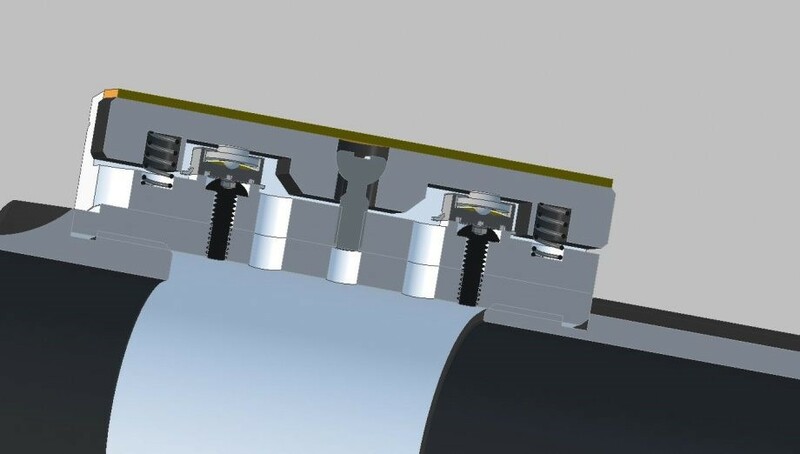 To achieve higher than that, the saber would need to have the electronics stripped and be done on a buff wheel with the proper wheels and compounds. OK I think my mistake here is to mention it was modeled after the MRLE. 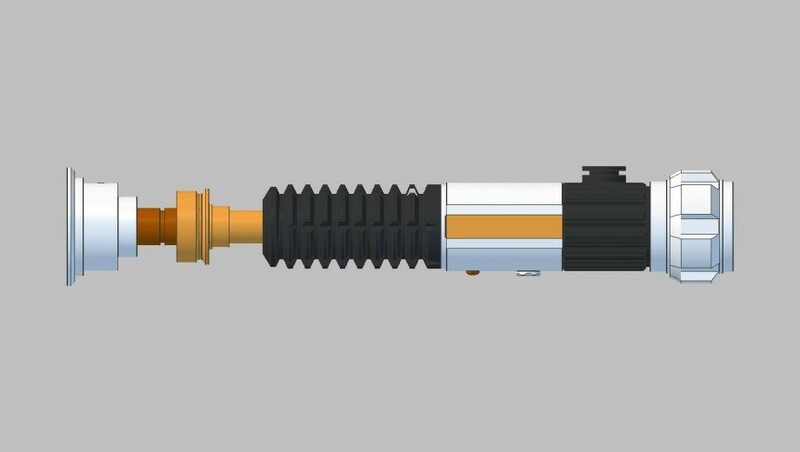 What I mean by that is the MRLE was used for the proportions of the saber not that it would be as shiny as that. I am going for more screen accurate than "shiny". I do not believe the screen accurate saber is that shiny. 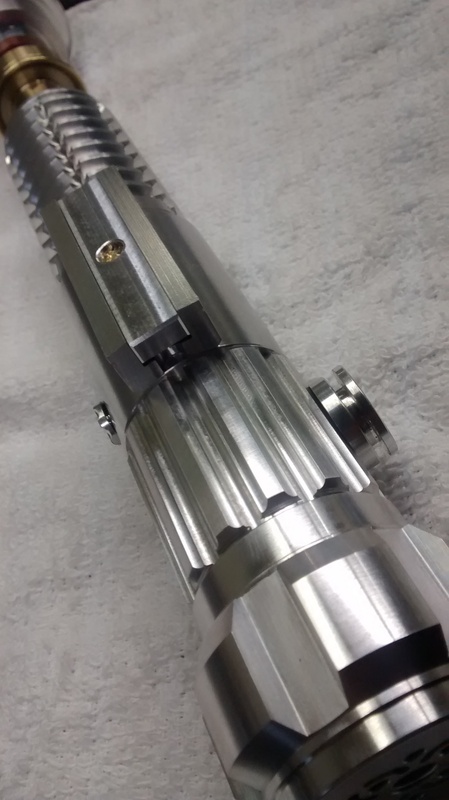 A high polish also rounds off the edges of the saber (as I mentioned in PM to you Scorpion) which looses some of its sharpness and accuracy...as someone that has done some chrome like polishing I know because you have to sand down all of the machine marks and get a perfectly smooth surface for a mirror shine. To me a simple hand polish with a good polish like mothers mag will give it the screen accurate look. 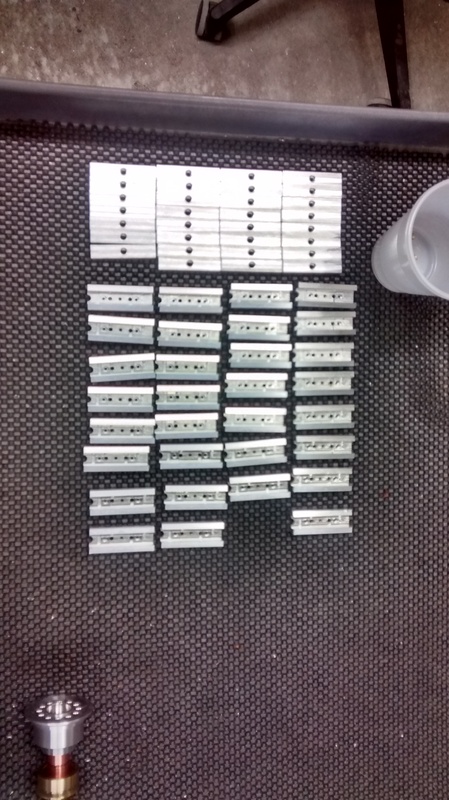 I will ask the anodizers if they can do the bright silver (chrome look) anodizing on the silver pieces and see how much that will cost but it will be passed on the cost to the people that want it done and not everyone (because not everyone will want it). Let me find out from them and we will go from there. It might be a while before I find something out but we have plenty of time. "quit cher whinin' and just build some sabers"
Thank you Photobucket for the best Sig ever! Page created in 0.339 seconds with 40 queries.